When I arrived at Texas A&M University in 2011, I quickly realized that Aggie football is a big deal. Then Johnny Manziel came to town and Aggie football became a very big deal. Johnny Football’s two short years here sparked record-setting alumni donations that led to the approval of a $450 Million renovation to our football stadium, Kyle Field, which will boast a seating capacity of 102,512 upon completion. Plan ahead by laying out your vision for how best to perform the job safely. 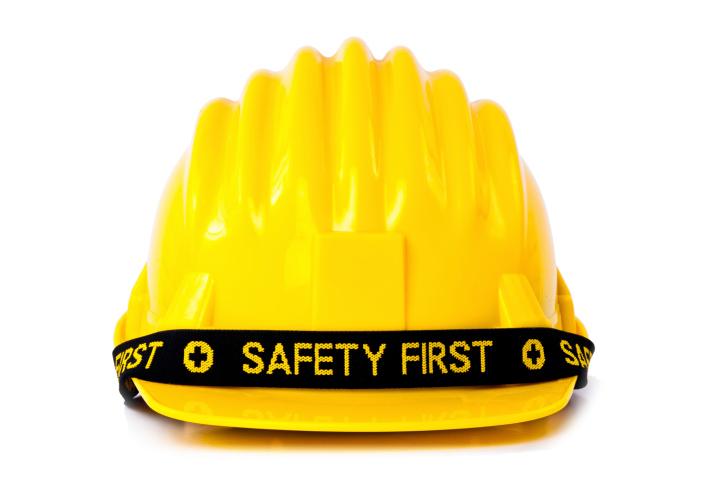 Provide the appropriate safety equipment because proactive safety efforts demonstrate credibility with employees. Properly train employees to safely use the equipment, which establishes your role of safety coach in leading your crew. As the work is performed, managers must then consistently enforce all safe work policies and coach employees with low SafetyDNATM to build habits that will counteract their safety blind spots. The primary goal here is to save lives by minimizing the potential for a fall to occur, but it also makes business sense to follow these suggestions because the medical, regulatory, and legal costs associated with fall fatalities are colossal. Furthermore, these tend to be high profile incidents that make the news, and no organization wants the bad publicity. Therefore, we implore construction managers to take these simple steps to improve the safety of their workers.